Join us for some exciting news around SAP Data Hub. We got you covered with all the latest details and product updates during SAPs TechEd Las Vegas, Barcelona, and Bangalore. 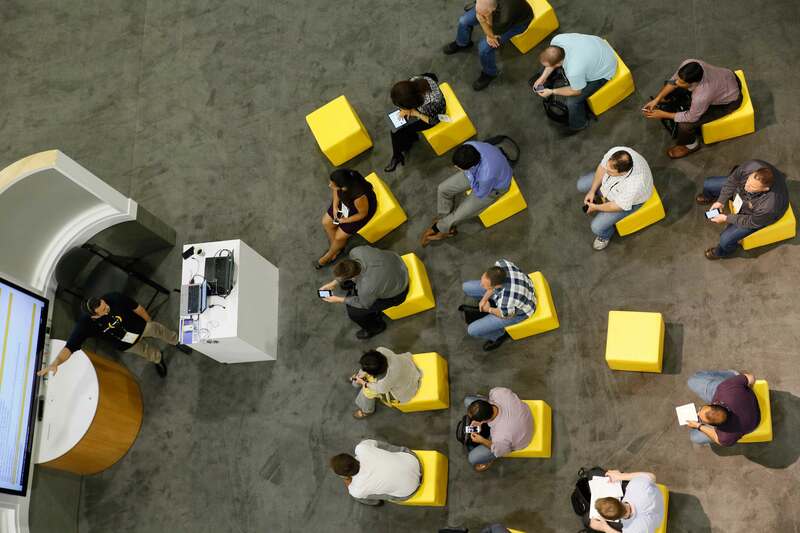 SAP TechEd Las Vegas will kick-off our TechEd season with our pre-conference on Monday from 1:00pm- 5:00pm. You will hear from our product experts how to extend and reuse your existing EIM and SAP HANA Assets with SAP Data Hub in a half-day workshop. Find more sessions on the SAP TechEd website. If you want to discuss a specific use case, you can set up 1-1 meetings with our product experts in our meeting room area on the show floor. Just approach one of the experts at the Expert Bar to secure your appointment.